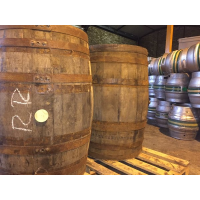 Create new revenue streams as a reseller for a british craft beer wholesale supplier. 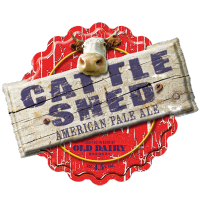 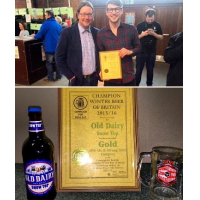 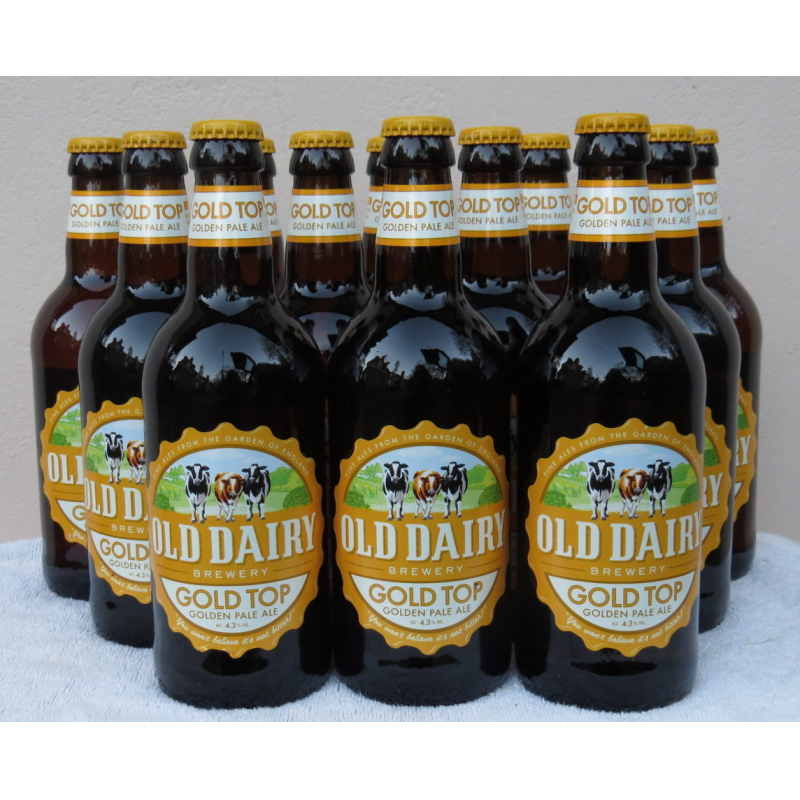 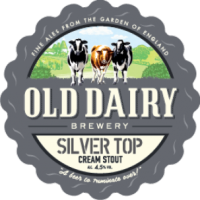 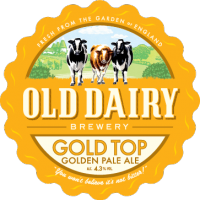 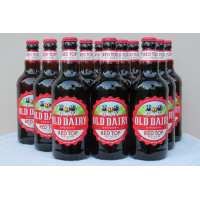 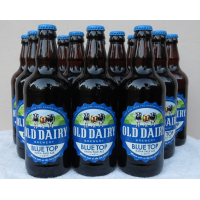 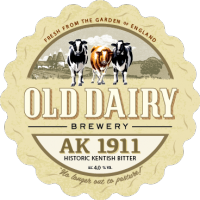 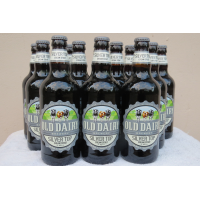 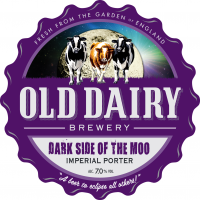 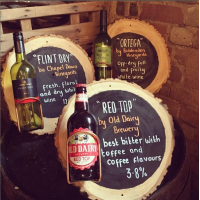 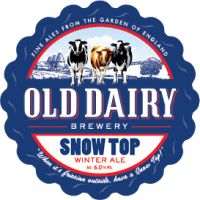 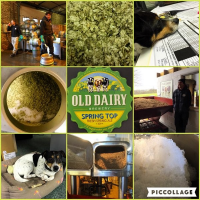 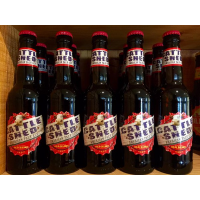 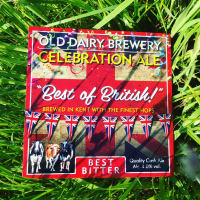 Old Dairy Brewery – a british craft beer wholesale supplier - is offering you the opportunity to sell its premium, hand-crafted beers in your region as a reseller. 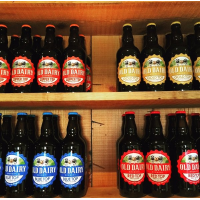 Steady customer growth generated by award winning craft beers and ales. 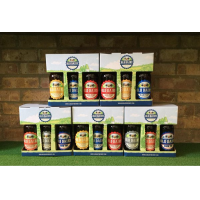 Become a premium hand crafted beer reseller of craft beers, today! Complete the form below and take advantage of this unique, reseller opportunity.